You can get fit at any point in the year however, the time when most people start counting their calories is before summer so that they can have a great beach body. If you are looking to maintain the summer body you worked for this summer or want to begin getting fit for the next summer then we have some watches that count calories that will be able to track your progress for your future body goals. Watches have advanced to a level where you can count your steps, location and the calories you have burnt throughout the day. 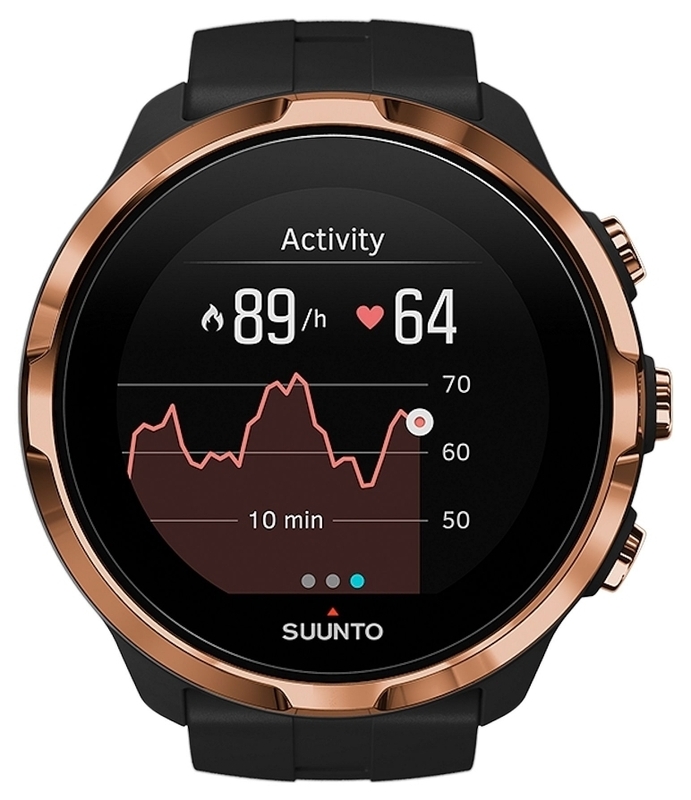 The majority of these watches will be able to connect to your phone and also transfer your fitness data which is a great motivation to keep going. 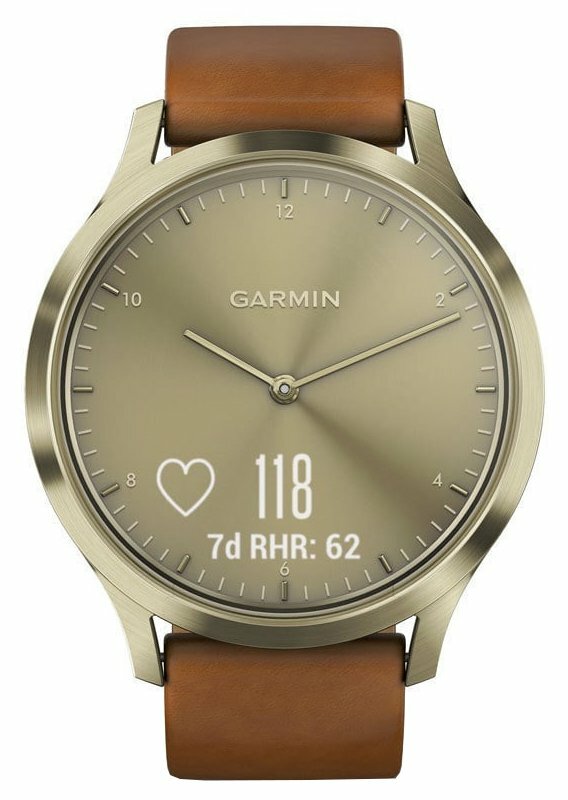 If you are looking to lose some weight this winter or simply get fit, here are some women’s watches that count calories. The slim sleek style of this watch means that you can wear it without it getting in the way. The good news is that if you are the kind of person that likes to mix up their style then this watch also has interchangeable straps. As this watch can be worn throughout the day in a number of different styles it is a great accessory for accurately counting your calories burnt. The battery life of this watch is up to seven days so you need not worry about charging it each night. 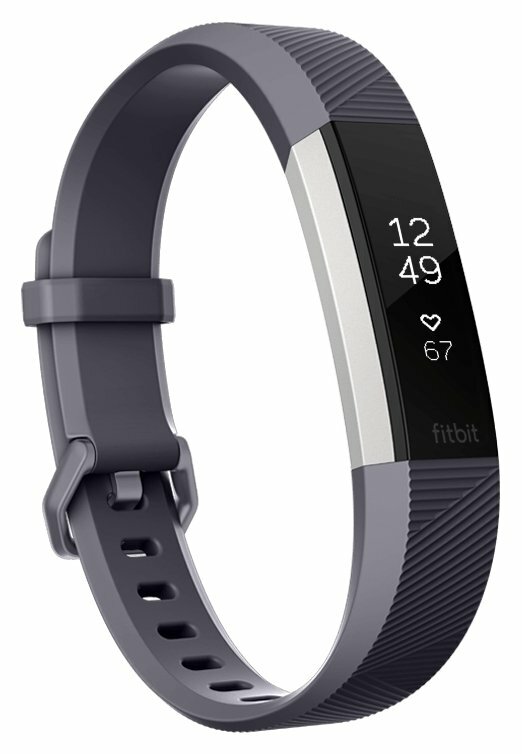 This fitbit not only tracks your calories but has other basic tracking features such as sleep tracking, a heart rate monitor built into the wrist so you know how hard to push your self as well as a blue tooth function so that you can connect your phone to your watch and receive your fitness data. If you like a slim and feminine design you will be pleased to know that this is Fitbit‘s slimmest wristband yet. If grey is not the colour you look for in an accessory then Fitbit have a range of different colours to choose from in this range such as pink, purple, black and even turquoise for an extra splash of colour. This Garmin watch is unisex and it suits styles for both men and women well. It has a bohemian colour scheme to it with a light brown leather bracelet and gold dial combination. This watch is not only a timekeeper but was in fact designed as a smart watch. That means that this watch also connects to your phone however it can send and receive notifications unlike the previous model mentioned. As with the previous watch mentioned this watch also has basic tracking features such as a sleep monitor, stress tracking, GPS tracking and most importantly counting the calories that have been burnt throughout the day. It comes with a heart rate monitor in the wrist and a step counter, great for those that want to make sure they get their 10,000 steps a day. If you want an accessory which serves more than one purpose then this versatile watch might be just what you are looking for. It is also suitable for a work environment with a perpetual calendar, day display and more. As with the previous watch, this model is also unisex. It is also not only a watch which can track your calories but also a smart watch which can connect to your phone which receives notifications and incoming calls. This fitness tracker is great for those that want to stay connected. It is a bold design with a square dial and white rubber strap. If you aren’t a fan of the colour white, this model also comes in blue or black and we currently have both in stock and on sale! The rate of watch technology is evolving rapidly which means that the finer details can sometimes can get lost. For those of you that like to delve into history, this watch was the first activity tracker, as well as the first watch to have a heart rate monitor which is particularly helpful when you are training. 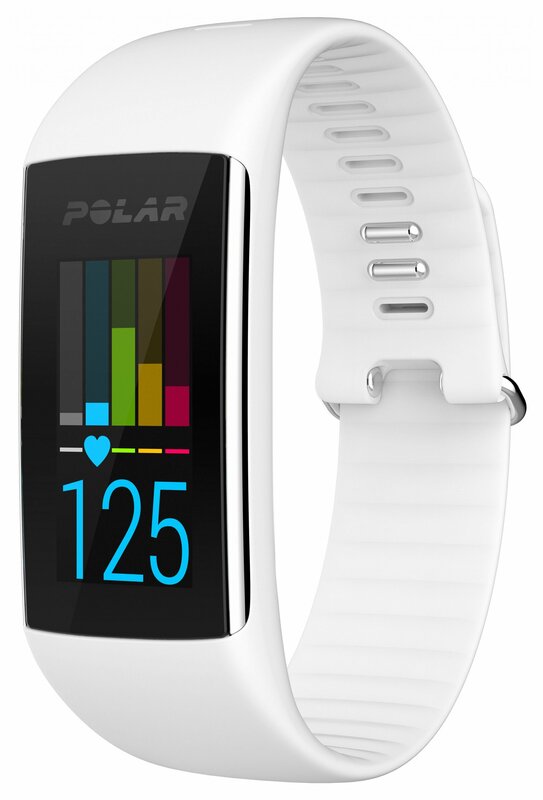 This Polar watch comes with the usual basic tracking functions such as counting calories and steps throughout the day, sleep monitoring as well as a mode for activity training which will help your throughout your fitness regime. We are ending our recommendations on watches that count calories with this special edition watch by Suunto. This watch is not only elite in it’s function it is also elite in style with a black and copper colour combination, perfect for a sophisticated athletic look. This timepiece shows off a high quality digital display which you can keep track of counting your calories, steps, heart rate as well as your route navigation. This watch has a rechargeable battery which can late up to 10 hours with full power or 40 hour with power saving options. If your sporting regime is more advanced then you will be pleased to know that this watch supports over 80 different sports. If you are a swimmer then this watch is perfect as it is also 100 metres water resistant or alternatively if you are a hiker then this watch also tracks the altitude you are at finished with a compass, just in case you get lost on your way. If you prefer an accessory with a splash of colour then Suunto do a range of spartan watches in colours such as white and gold, blue and even pink for those girly girls. As this watch is special edition it will only be available for a limited time, so hurry whilst stocks last! All of the watches mentioned on this blog post are currently in stock. if you have any questions about watches that count calories then you can visit our website for information, contact us via phone or alternatively you can visit our watch ship based on the Kenilworth high street, West Midlands. The Pulsar Accelerator World Rally! 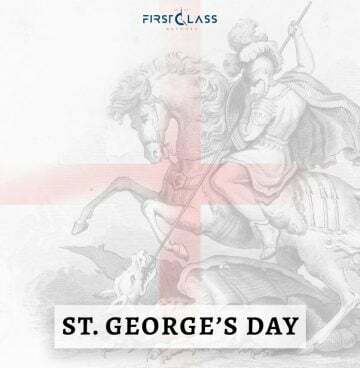 St. George’s Day – English Watch Brands!